Only 31,279 Miles! Scores 21 Highway MPG and 17 City MPG! 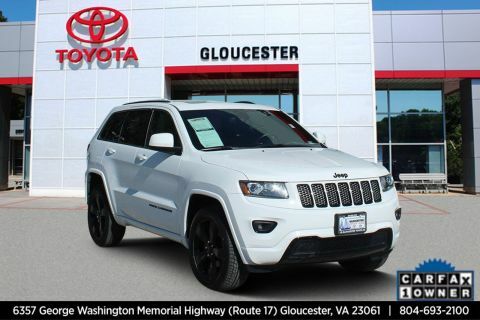 KBB.com 10 Best SUVs Under $25,000, KBB.com 10 Coolest Cars Under $25,000, KBB.com Best Resale Value Awards. 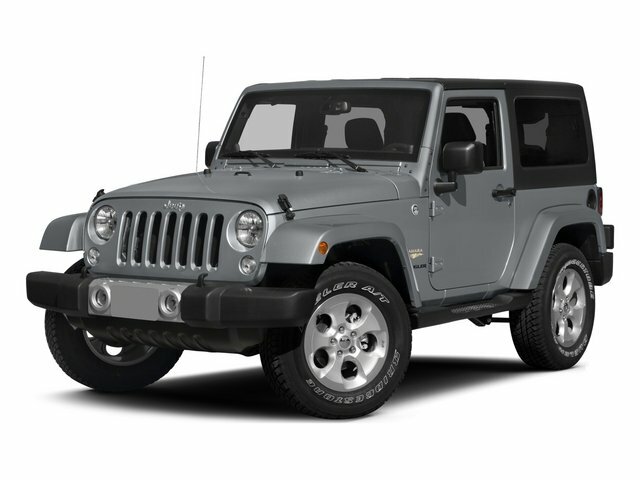 This Jeep Wrangler has a strong Regular Unleaded V-6 3.6 L/220 engine powering this Automatic transmission. 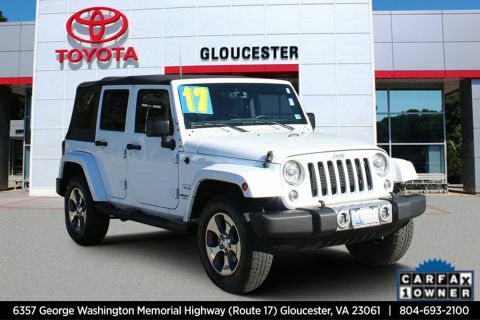 *Get Your Money's Worth for this Jeep Wrangler with These Options *WHEELS: 17 X 7.5 ALUMINUM, TRANSMISSION: 5-SPEED AUTOMATIC (W5A580), SIRIUS SATELLITE RADIO, POWER CONVENIENCE GROUP, ENGINE: 3.6L V6 24V VVT, BLACK, CLOTH BUCKET SEATS, BLACK 3-PIECE HARD TOP, ANVIL CLEARCOAT, ANTI-SPIN DIFFERENTIAL REAR AXLE, AIR CONDITIONING. * See What the Experts Say! 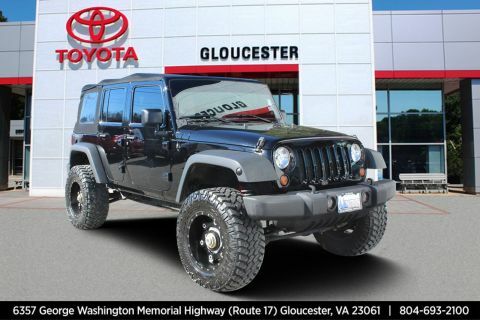 *As reported by Edmunds: All but unstoppable on the trail; unmistakable styling; two- and four-door variants; extensive factory and aftermarket parts support; fun to drive in its own special way. 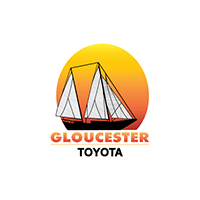 * Visit Us Today *A short visit to Gloucester Toyota located at 6357 George Washington Highway, Gloucester, VA 23061 can get you a dependable Wrangler today!